Ready to take your art to the next level? 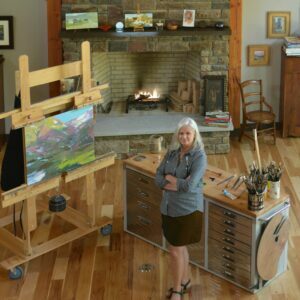 LPAPA Signature Artist Lori Putnam is accepting applications for her Summer/Fall Mentor Program until May 20th. 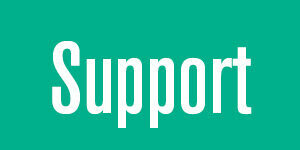 This six-month comprehensive mentoring program provides face-to-face one-on-one personal monthly access to Lori. She understands what it takes to grow as an artist and will provide practical, straight-forward advice. Limited to 10 students. 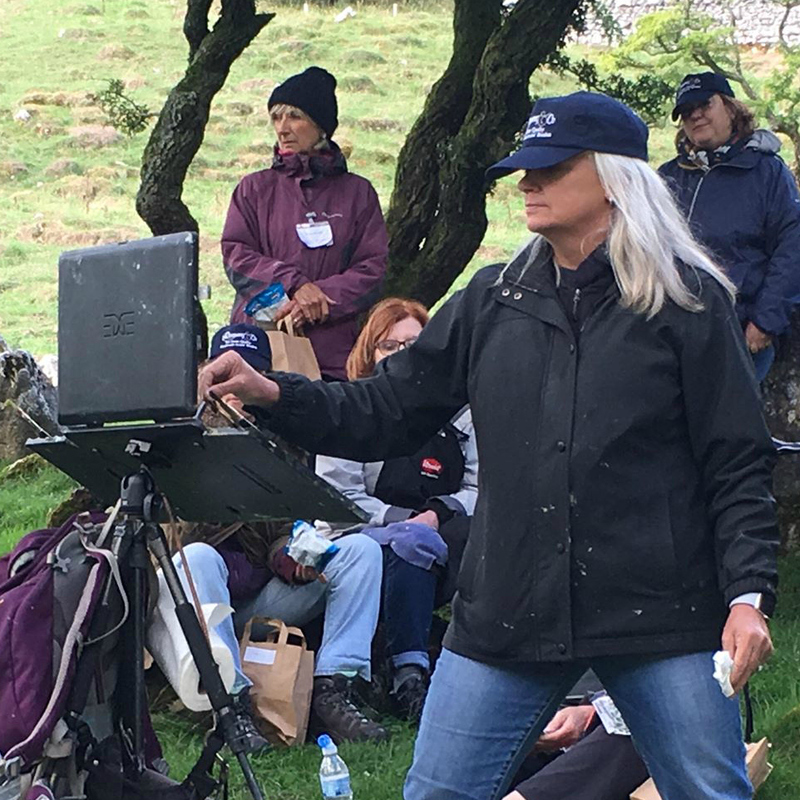 Join LPAPA Signature Artist Camille Przewodek in Petaluma, California, for a 5-Day Plein Air Painting Workshop and “Discover a New Way of Seeing Color”. outdoor workshop for an introduction to how to see and express natural light with color. 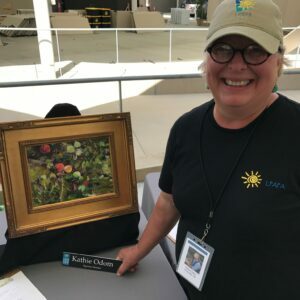 Camille will demo each morning, and inspire the class to focus on using big, accurate color relationships to capture the various light effects of nature encountered at different times of the day. 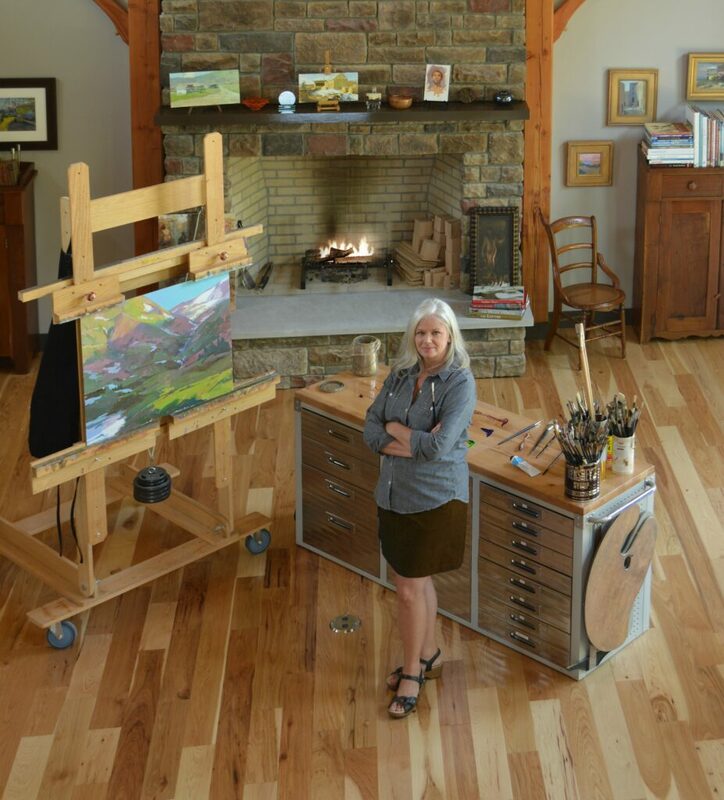 Join Kathie Odom in The Great Smoky Mountains National Park in Tennessee for a LPAPA Plein Air Awareness Day! 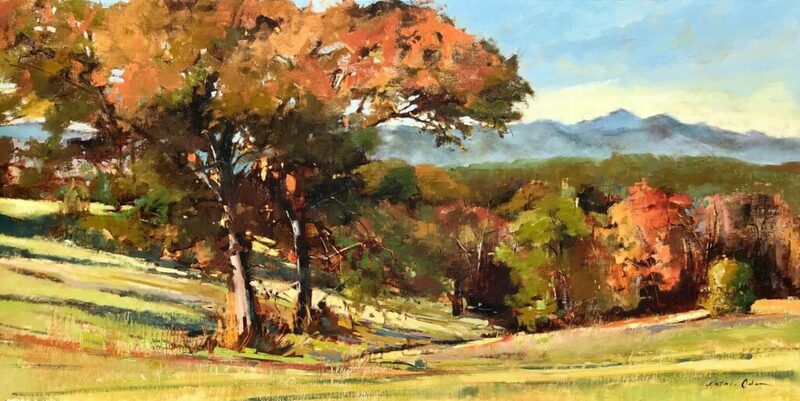 LPAPA Signature Artist Member Kathie Odom invites all southern artists to join her in the Tennessee mountain community of Elkmont on Tuesday, May 21, for a plein air awareness day. 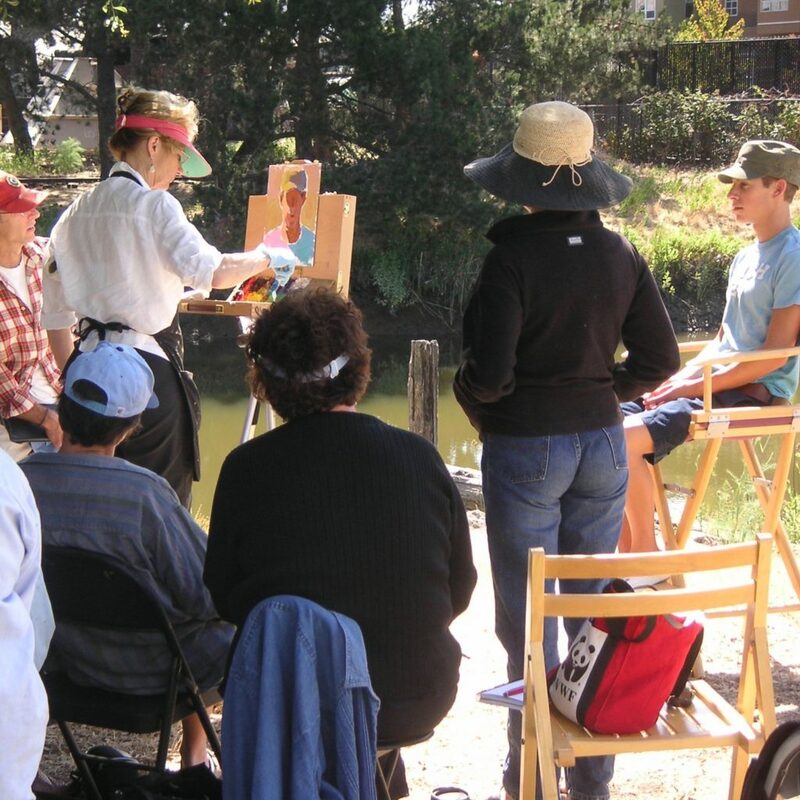 It will be a great way to stick your toes into the plein air waters by simply watching Kathie’s morning painting demo. Or jump straight in by setting up your own easel to paint this historic community. Kathie will make herself available after the demo to celebrate and encourage you along the way! 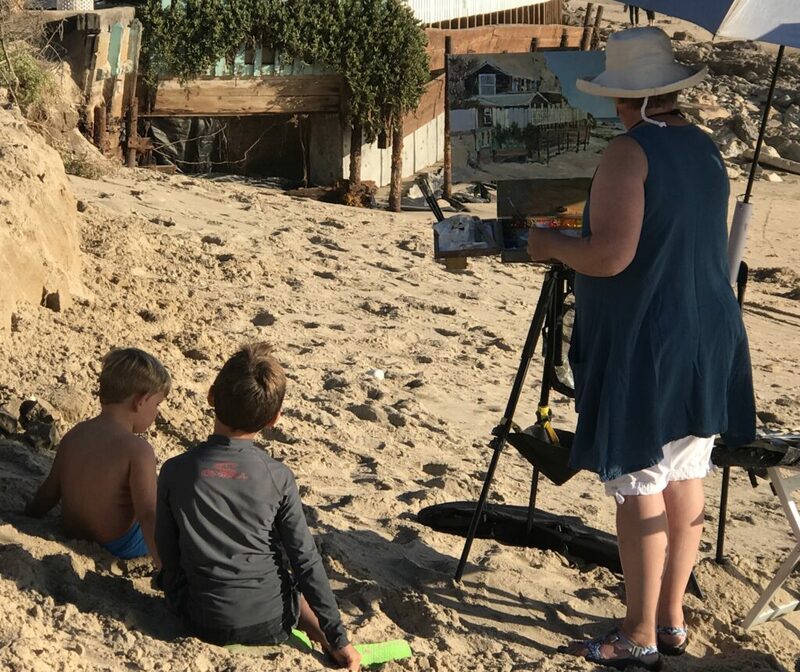 Come and also discover that LPAPA’s educational reach extends well beyond their California shoreline… always seeking to enliven your journey of painting in the great outdoors! We’ll have a drawing to giveaway some just plein awesome LPAPA goodies! 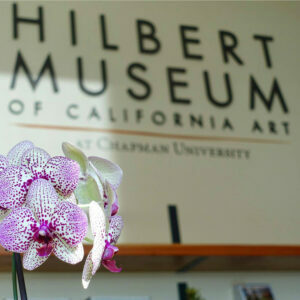 Date & Time: Tuesday May 21, 2019 — Painting Demonstration at 9:00 am… stay as long as you wish! Note: Bring a camping chair. And pack a lunch (if you wish) or drive back into Gatlinburg (20 minute drive) for lunch. Free Event! Everyone welcome! No registration required, but RSVP appreciated! 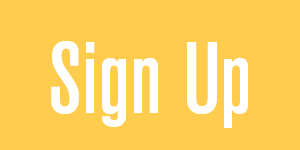 Saturday May 11, 2019 at 9:30 am – 12:30 noon for a Mentor Paint Out! This will be a fun and informative Mentor Paint Out! All painters (members and non-members) are invited to come to this “LPAPA Awareness Day” event. There are many easily accessible and highly paintable areas within the 139 acre park featuring a large reservoir, beautiful old oak trees, hills distant and close, gorgeous spring colors and textures. Picnic areas. 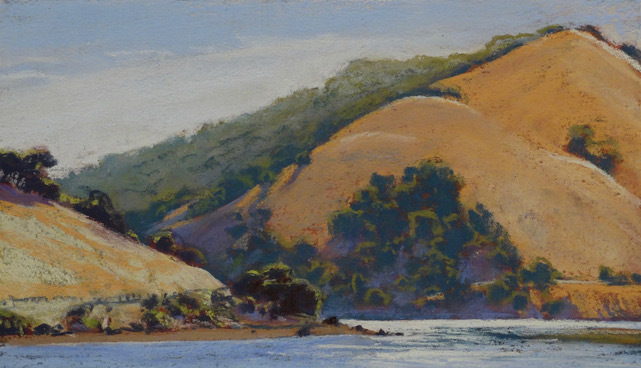 Clark will be doing his painting demo using soft pastel. 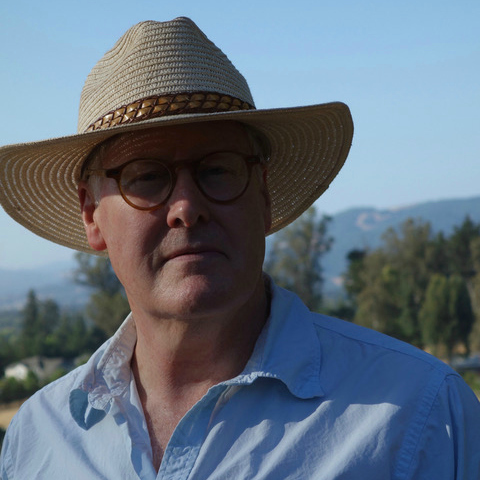 Clark will discuss the importance of values and color temperature in creating a vibrant landscape. 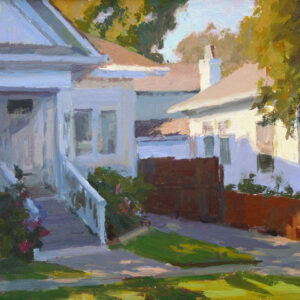 Come for the demo and stay to paint along side fellow outdoor painters, and receive feedback from Clark! All painting mediums welcomed! Picnic tables and bathrooms with running water near by. Plan to carpool! Parking Fee is $10.00 per car. Meet in the parking lot to left, above the lake. This is a FREE event (other than the park’s parking fee). Please click the rsvp/register link so that we can let Clark know to expect you — and we’ll be sure to have sufficient LPAPA goodies on hand! 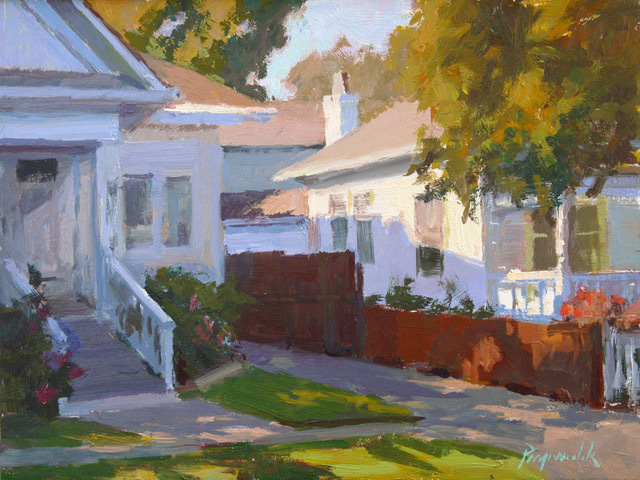 Bring your artist or collector friends who are interested in learning about the Laguna Plein Air Painters Association! 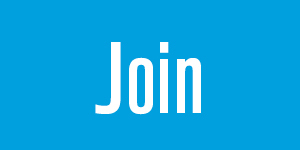 Click here to: RSVP/Register.